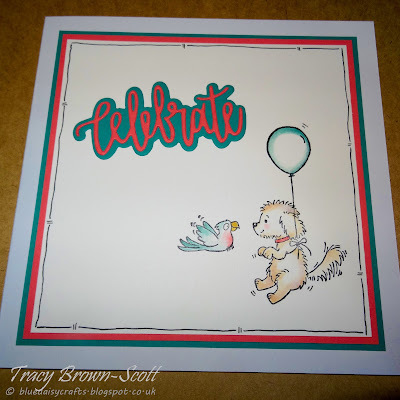 Hi, been playing with a new die from Neat and Tangled - Celebrate - the die set comes with the word and the shadow which is great fun to play with! 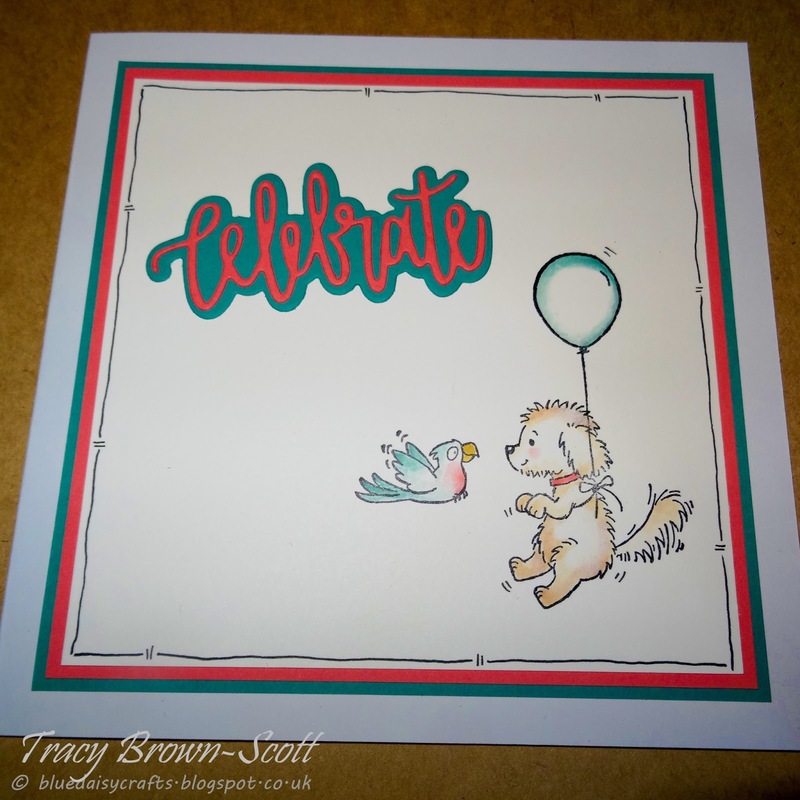 This was just a quick card so I kept it simple with an image from Stampin' Up! Bella and Friends. Stamped in Stazon the coloured with Stampin' Up! inks and a blender pen. Labels: Neat & Tangled, Stampin' Up! Awww this is so cute, I love that little puppy! Thanks so much for joining us at Crafty Friends! What a cute image and wonderful card! Beautiful coloring! Hello… Thanks for joining our ‘Anything Goes’ challenge with your lovely adorable card… lovely clean and simple layout. Please join us again next time. Good luck! Thank you soo much for taking part in our "Anything Goes” challenge over at Crafty Friends & good luck in the draw.